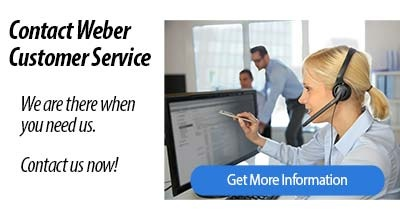 Weber customers know that the answers to all their ordering questions are just a phone call away. Our goal is to assure that every customer always finds it a pleasure to do business with Weber. In a recent survey, Weber clients rated our customer service representatives as being among the best at providing fast and friendly service. If you need to place an order, have questions about the status of an order, or need shipping and tracking information, contact our customer service team now.